The Rolls Royce Silver Ghost was a standard car that Indian royalty of the pre-independence era patronized. 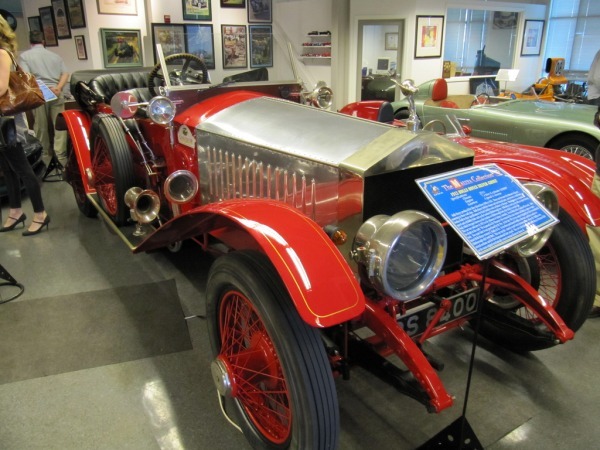 A post independence business tycoon such as Dr. Mallya has deemed it fit to keep this automotive treasure in ship shape at his California car museum. Dr. Vijay Mallya was a well known face when Sholavaram saw motor racing. 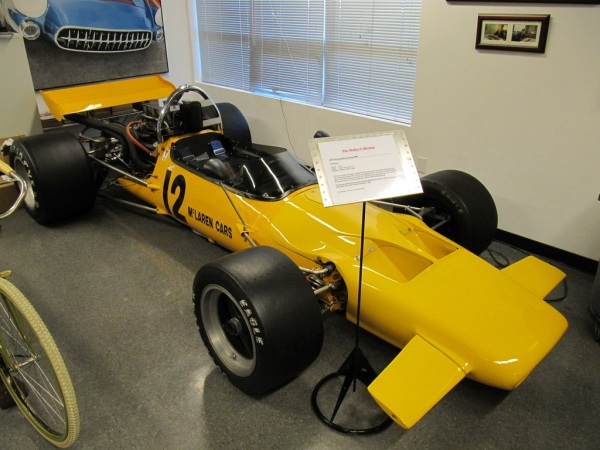 The man who has many racing wins to his credit in single seat race cars has a 1969 Mclaren M10 Formula 5000 car in his museum. It takes taste to keep a race car living decades after its life cycle. The Mclaren M10 features a 5 liter V8 petrol motor. Dr. Mallya’s 1955 Porsche 559 Spyder is said to be gold standard in terms of originality, so much so that a replica car maker used the 550 Spyder from the Mallya collection to come up with replicas that sell for more than 300,000 dollars each. 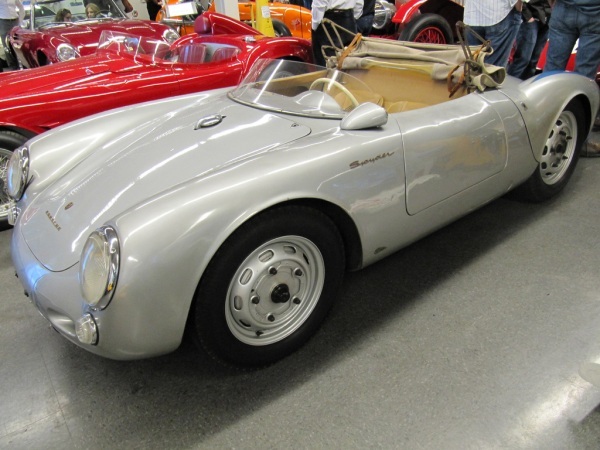 The 550 Spyder was Porsche’s first race car, the mother lode from where it all began. 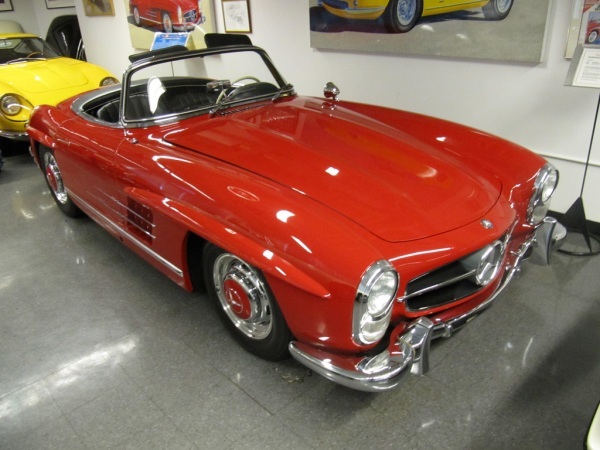 An ode to Mercedes Benz’s racing history, the 300 SL Roadster is a non-gullwing version of the 300 SL. Less than 2,000 examples were built worldwide, and one such rare car occupies museum space at Sausalito. 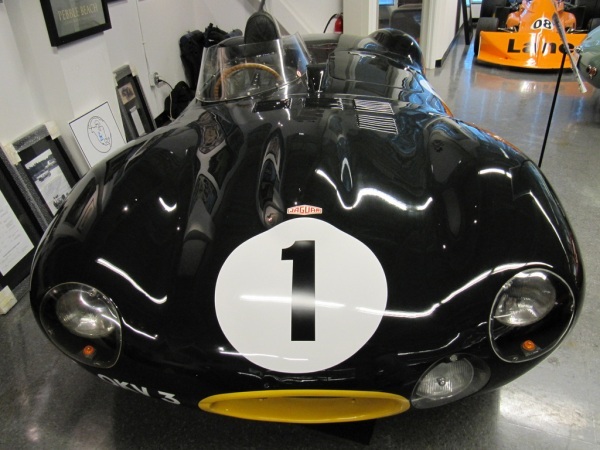 The Jaguar D-Type with the short nose is another rare car that screams performance. The D-Type was a LeMans racer, and a successful one at that. The car’s 3.4 liter-6 cylinder petrol motor churned out 285 Bhp, a big deal in those days. 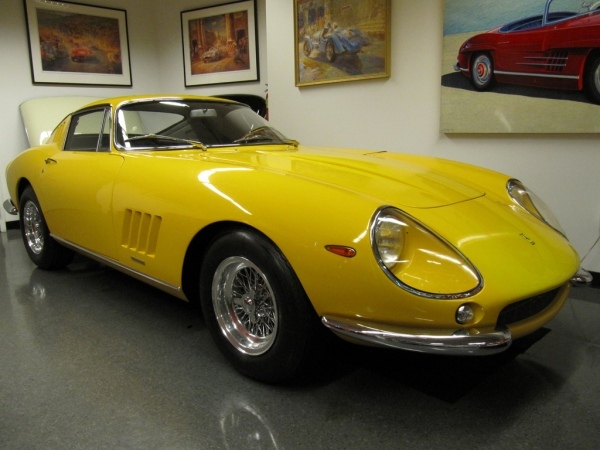 The Ferrari 275 GTB/4 represented the legendary studio Pininfarina’s comeback into Ferrari car designs. One such beauty adorns the Mallya collection. The car uses a 3.3 liter petrol engine and is the precursor of modern day Ferrari supercars.